No overseas teaching adventure is complete without incredible memories and lifelong friendships. 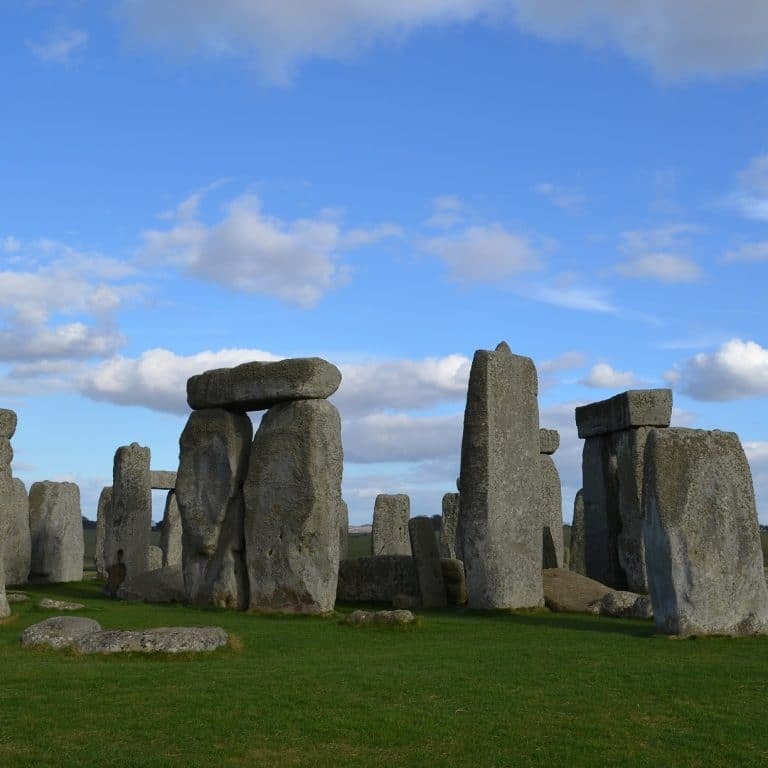 Your teaching position in England will be on Europe’s doorstep, making it the ideal base for weekend trips and school breaks to stunning locations and cultural hotspots. A short train ride or flight will see you in a whole new world of adventure – and our meetups and social events in England are a great place to meet your next travel companion. We service a range of regions throughout England. No matter what type of lifestyle you’re looking to experience on your overseas teaching journey, you’ll be able to find it through Point to Point Education. 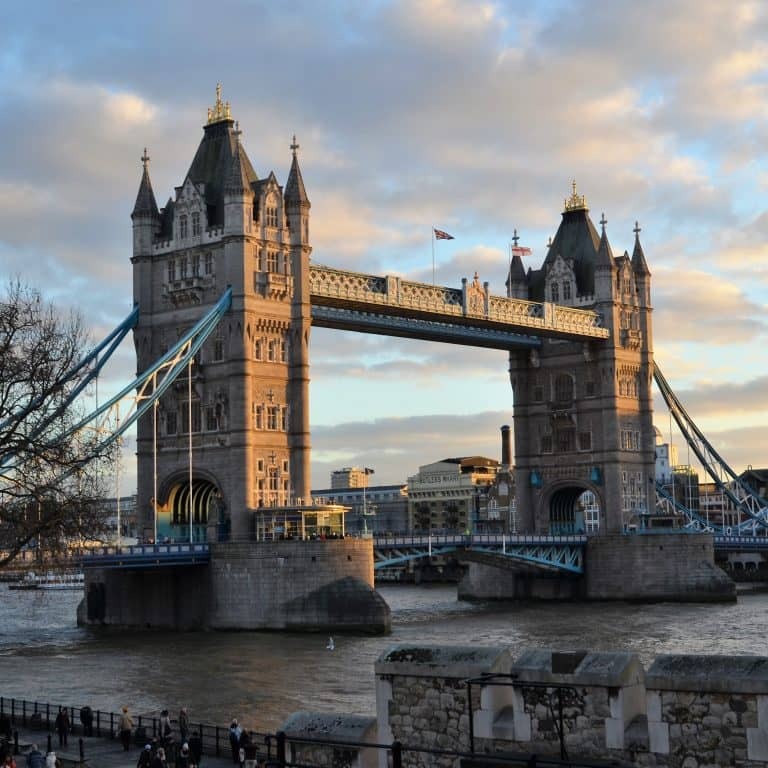 London is the capital of England, and as a result is the entertainment hub for the country. You’ll never run out of activities to do. There will always be new adventures to experience, whether it be the tourist attractions or the areas only the locals know about. Want to get out of the hustle and bustle city, but don’t want to be too far from the cultural center of the country? Why not consider living in Outer London. After all, this will mean you’ll have a cheaper cost of living and will be removed from the rush of the city. Best of all, London’s public transport system will ensure you’ll never be too far from the middle of the city. However, there are still many sights you can see in Outer London. Enjoy the quintessential English experience when you live outside of London. Just because you’re not in the city doesn’t mean there’s nothing to do. We’re always looking to fill an abundance of roles within Maths, Science, Biology, Physics and Chemistry. Progress is reviewed when the child is between 2 and 3 years old, with children being assessed at the end of the school year in which they turn 5. The United Kingdom divides schools into Key Stages. Primary school aged children attend KS1 and KS2. KS1 is Years 1 to 2, for 5 – 7-year-old children. In Year 2 children have SATS in Numeracy, Science, and Literacy. KS2 is Years 3 to 6, for 7 – 11-year-old children. In Year 6, children have SATS in Science, Numeracy, and Literacy. Secondary school in the United Kingdom covers key stages 3, 4, and 5. Students in key stages 3 and 4 work for their General Certificate of Secondary Education (GCSE). Stage 3 is for those who are 11 to 14 years old, Stage 4 is for 14 to 16-year-olds. Stage 5 is known as the A Levels, AS Levels, NVQ’s or HND’s. This is for students who are 16 to 18 years old. This is the main secondary school leaving qualification in the United Kingdom. The Information, Advice and Support Service can give more advice about SEND. 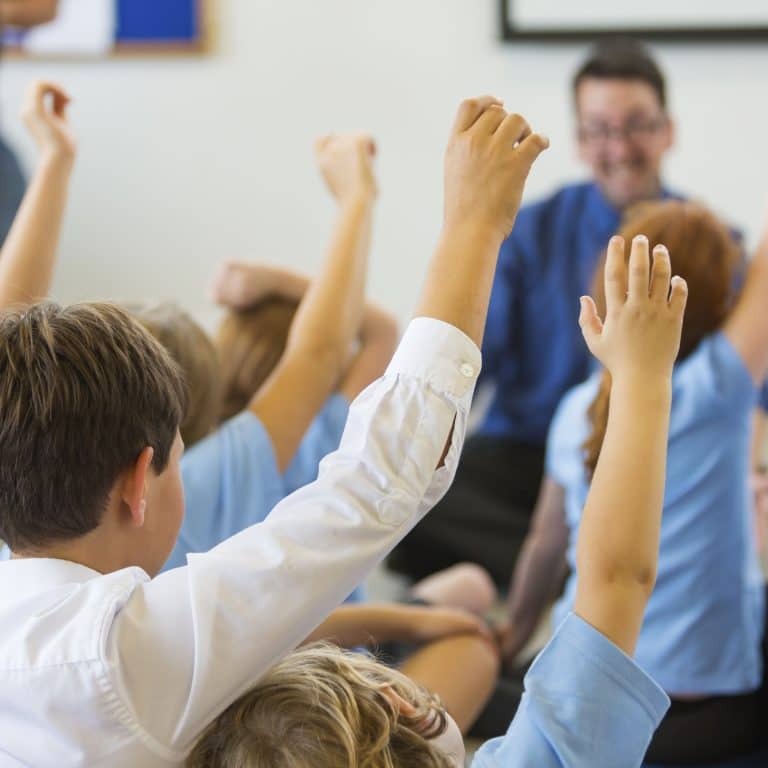 Faith Based schools within the United Kingdom still teach the general curriculum, but the schools will have links to religious characters or religious organisations. Faith based schools are often state funded, however, they can sometimes be independent. Students of the particular faiths are often given priority at these schools. However, if positions are unable to be filled, state-funded schools must admit other applicants to fill these vacant spots.